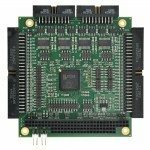 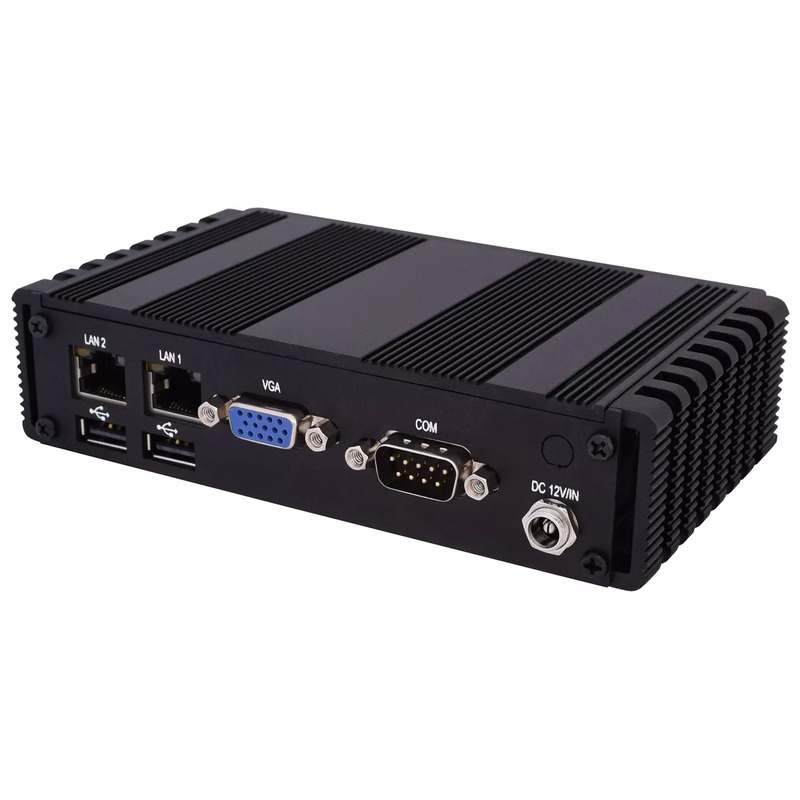 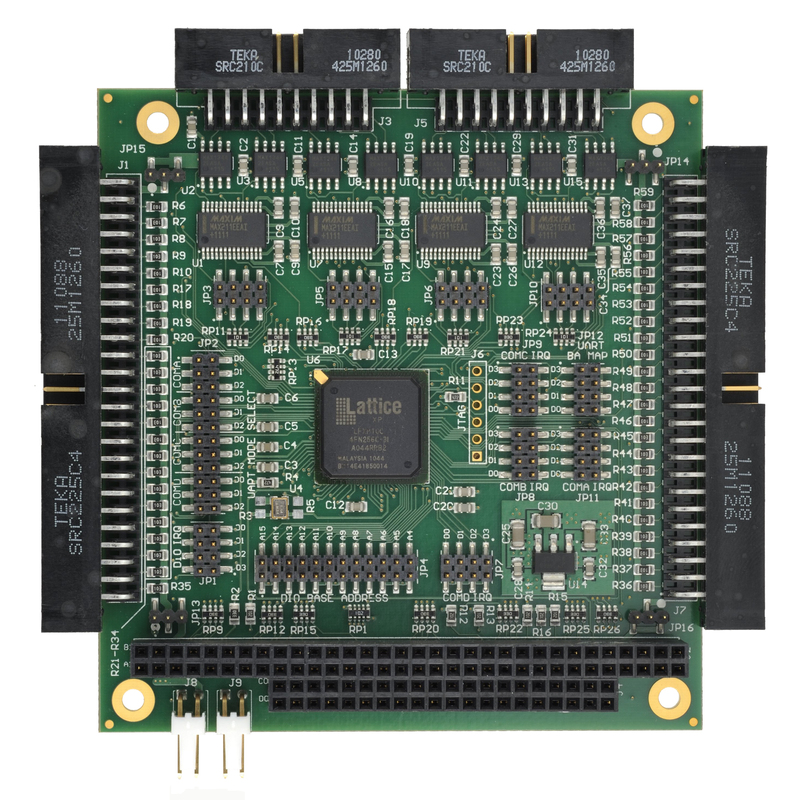 WINSYSTEMS’ industrial PCM-SDIO combines both four serial and 48 digital I/O lines onto a single PC/104 module. 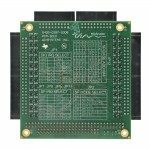 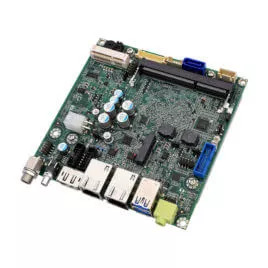 This can eliminate one board in a stack without sacrificing any features or benefits. 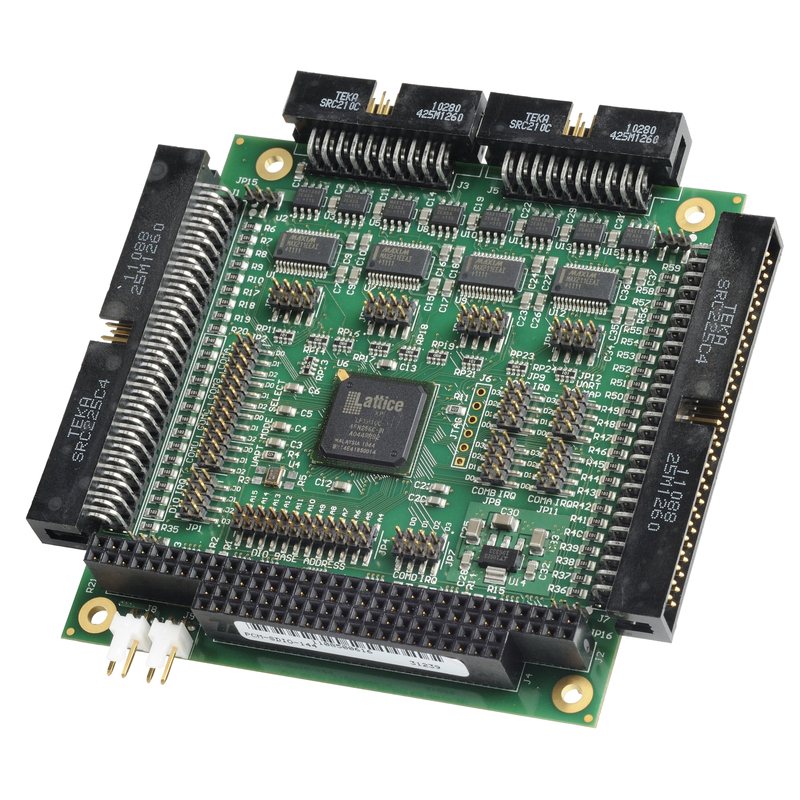 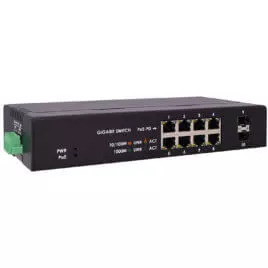 The digital portion is further enhanced since its I/O can interface with up to 30 volt signals.